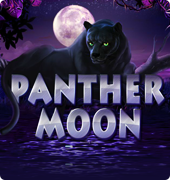 Panther Moon is another recognized Online Slot from Novomatic which gives players the opportunity to win a massive prize of 900,000 coins for finding all 5 in any online casino. There are also lots of lower prizes available for players for finding other symbols like butterflies and flowers. Also available are the Wild Black Panthers which can help players win extra prizes. These could aid in triggering some instant heavy winds. 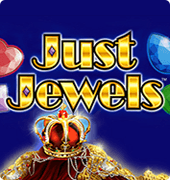 The added benefit is the free games bonus which can pay out every prize at triple the value of the player’s base game. 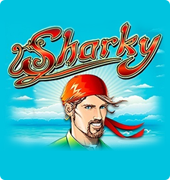 The great news is that this free slots game is a simple game in which players of various skill-sets and budgets can enjoy playing. This is because there are spin-stakes which are suitable for any budget as a result of its diverse line-bet and line combos. 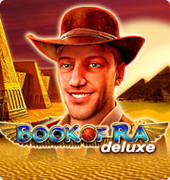 The best platforms for playing this slot include desktops and laptops. This is because a bigger screen helps in portraying the beauty and appeal of the black panthers. 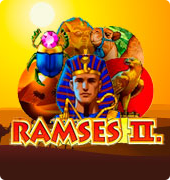 On the downside, this slot game from Novamatic can hardly be located outside Europe. The Black Panthers are sleek and great to look at. This is the same with the amazing moonlit landscape which serves to offer you a background which is relaxing to play any slot. 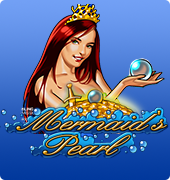 This means that players will always feel relaxed trying out their luck on this game of 5x3 reels which provides them with the appeal and entertainment of 9 paylines. There are also some entertaining animations like the Panthers facing the screen and roaring at the player. This is just a method of them celebrating with you when you clinch a win. 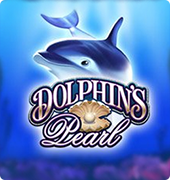 Regarding wins, players can clinch them even at the very first spins of reels and with Prizes going as high as 12,500 coins just for lining up poker symbols, and over 20,000 coins for finding appealing flowers and as much as 40,000 coins for locating some great looking butterflies.